Girls' Softball Returning Letter Winners. 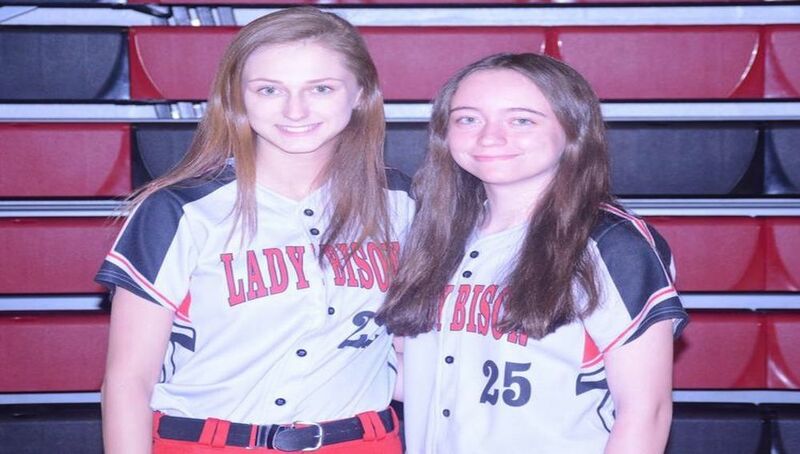 The 2019 softball team has two returning letter winners. They are left, Karly Rumsky and Kyra Mollura. Good luck for a great season!